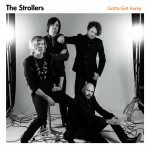 The Strollers are finally back with a new blistering 7” of the best garage rock the world yet so far has experienced. These two gems of songs out on Crusher Records once again prove their legacy as the “Kings of Garage”. Is there something like absolute quality? Is it possible to recognize pure genius and talent within the different cultural expression various members of Homo sapiens has expressed themselves over the last million years? The answer is yes, and it became absolutely clear when four teenagers from Sweden in the early 90’s formed the band we know as The Strollers. The Strollers was much needed when they burst into action bringing back a total non compromising way of pure garage rock in a musical landscape where conformity and anxiety seemed to be the beacon. For them, all was black and white – you’re either with us or against us – and by carefully choosing their influences and adding their own unique sound to the genre, they set the standard for all neo garage groups around the world. With a couple of records in their back, they toured Europe and left a long trail of devastated hotel owners and raving fans just screaming for more. Their fuzz-drenched way of living took them to the very limit of playing, drinking, cheering, screaming, crying and laughing. At the turn of the century the guys took a deep breath and called it a day. Now 15 years later The Strollers are back with a brand new 7” that once again will make all freaked out mop-tops not to believe what their eyes are hearing. “Gotta Get Away” is a straight up-tempo number that gives full satisfaction to all fans of The Strollers. With the cheezy Farfisa of Henrik intertwined by the twangy guitar of Mathias all backed up of the solid bass and drums of Joakim and Martin, this hit will surely make all dance floors become a tsunami when played. On the flip-side, the guys gives us “Six Foot Dirty Looking Beast”, a more dark and haunted kind of tale, where the moody chords and out-of-this-world vocals of Mathias is put to perfection with the “Tales From The Crypt”-like lyrics. Each decade has its own iconic ringleaders, and when the day of reckoning comes, The Strollers will be there. This year The Strollers will be out playing many clubs and festivals in Europe. – Jens Lindberg, March 2016. Gotta Get Away, (April 22nd, 2016). Additional info: Recorded and mixed by Bob Cinnabon at The Millenium Falcon. Produced by The Strollers. Mastered by Fredrik Landh. Graphics by Tobbe Barth. 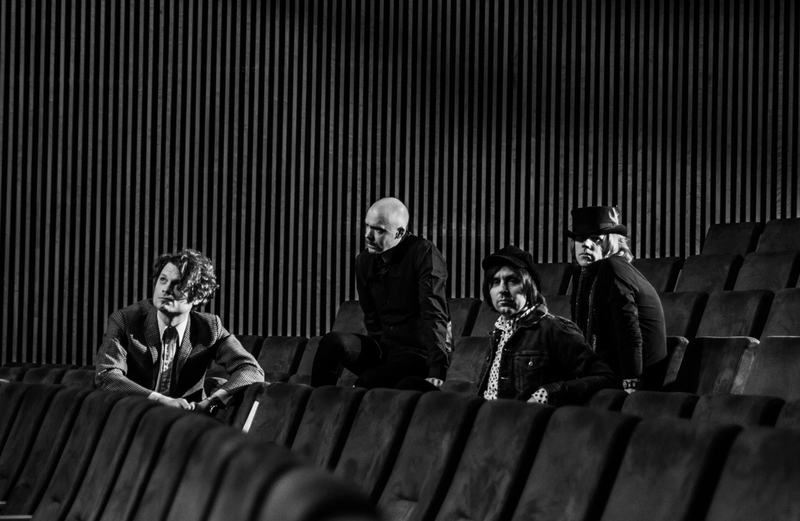 Photos by Gustav Sund.